Pearl grade pretty much means one hit wonders. Someone will have stood there on the first tee and some lavish golf club with a tiny water hazard miles away from the fairway and, of course, their ball will end up there. 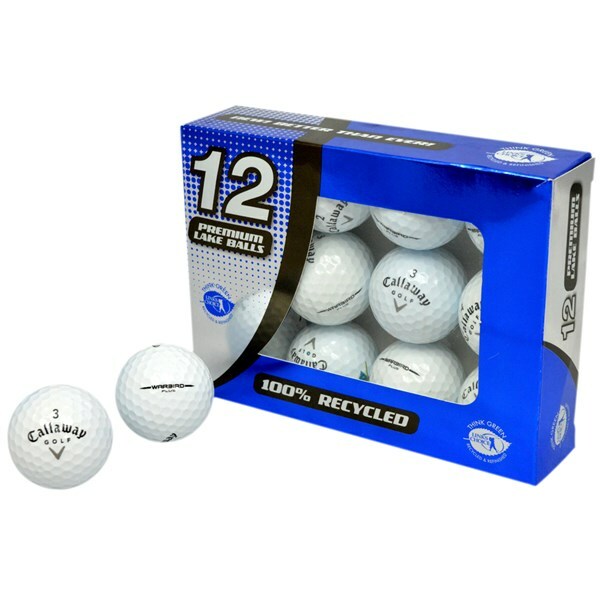 These golf balls will be pretty much new with very little evidence of them being used before. 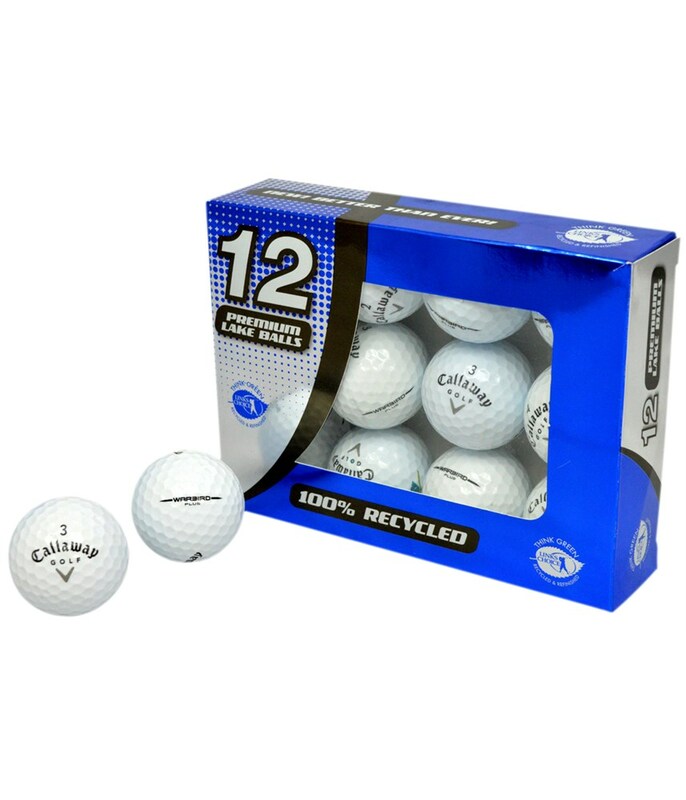 Callaway Warbird golf ball is designed to help you hit it higher and longer. It features the Warbird core and HEX aerodynamic dimple pattern. The Warbird Core is larger in comparison to others, with a soft feel which create a high amount of response when struck by the golf ball. The dimple pattern helps the ball penetrate through the air. With the soft feel, it also responds well around the greens with it being nice to chip and putt with. Lake Balls are subject to performance variations from new ones. Perfect for a competitive game of golf or a friendly round.